It’s an unusual religious community. Slightly north of Canberra city is the house. It’s not a convent nor is it an apartment block. To most it would look like an ordinary home. Yet, it’s an interreligious community, and much has happened within its walls. Asylum seekers have heard the outcome of their cases there. They have learned of their imminent deportation to danger. Others have suffered mental illness as a result of traumatic journeys by sea and having fled persecution. Hazaras from Afghanistan, Iranians and Sri Lankans have sat around the table, brought together by the well-spoken, passionate, feisty and welcoming Sister Jane Keogh. Sister Jane entered the Brigidine order at age 16 after completing her high-schooling at Merici College (a Catholic girls school) and has never regretted it. She is one of the youngest members of the 70-strong community, but confesses that her life is a little different to some of the older members. Sister Jane’s background is in education and she spent 26 years teaching in Catholic schools around Australia. She is passionate about education, and speaks of the importance of giving a good religious education. After 26 years of teaching, Sister Jane travelled to the United States to do a Master’s degree in “teaching people how to care”. Sister Jane finds that her passion is so strong that sometimes she wonders why others don’t feel the same righteous anger that she does about how people are treated. It was this passion that led her to what has become a vocation over the last fourteen years. Last year, after fourteen years of active campaigning and advocacy on behalf of refugees and asylum seekers, Sister Jane became involved in a movement of church people called #lovemakesaway. It was through this movement that she experienced a conversion within a conversion. 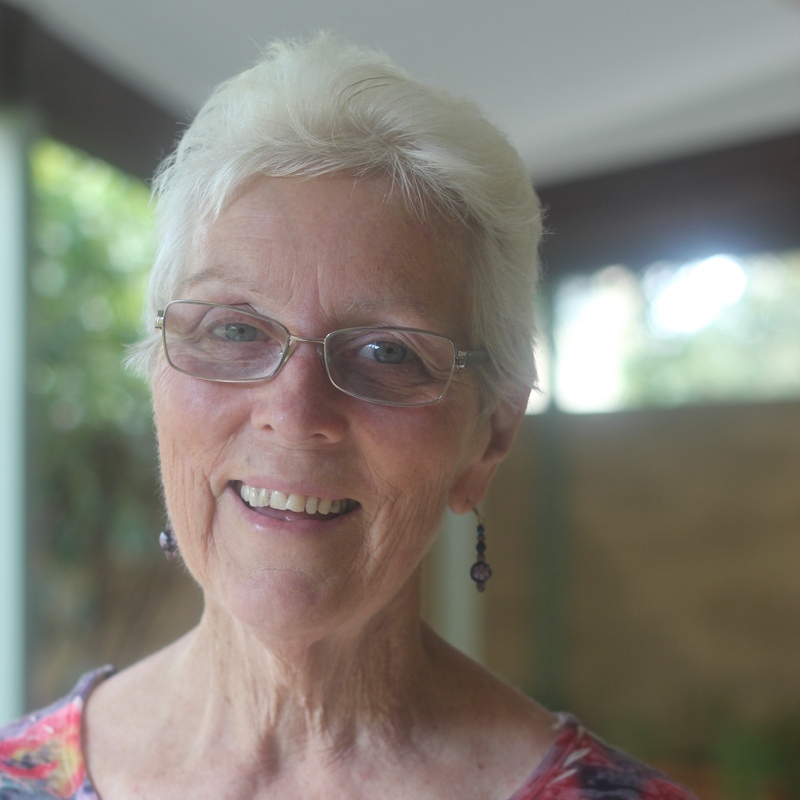 She openly admits that in her early days of refugee advocacy, she had criticised sharply politicians for their cruelty, and that she was at first slightly sceptical of the non-violent, prayerful activism of #lovemakesaway. #Lovemakesaway became a successful social-media campaign, as people of faith came together and staged prayerful, non-violent protests in the offices of federal politicians. Sister Jane was arrested in Canberra as she and colleagues sat and prayed in the office of a Canberra Senator. “The movement of #lovemakesaway has since expanded into other areas such as climate change, you might have heard that they raised money to donate 12 solar panels to Kirribilli house, but the government has refused them,” she said. Sister Jane begins her day with meditation, and admits that sometimes she is more of a talker than a listener. This morning meditation helps her to become centred in her faith, and her call to follow the Jesus of the Gospels. The Australian Catholic Communications Congress is open for registrations at www.catholic.org.au/accc. Anyone interested in media and communications or a related field is welcome to attend.